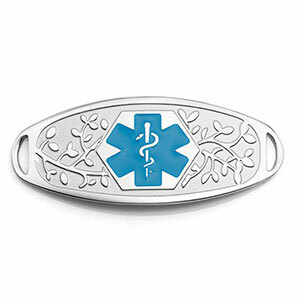 If blue is your favorite color, this is the perfect medical tag for you! 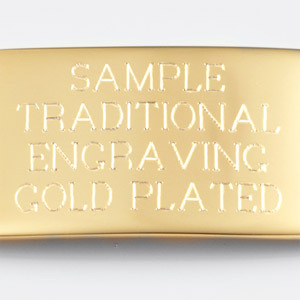 The elegant design on front is raised with a pretty matte finish in the background. 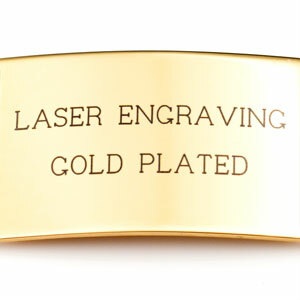 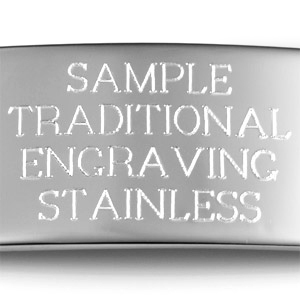 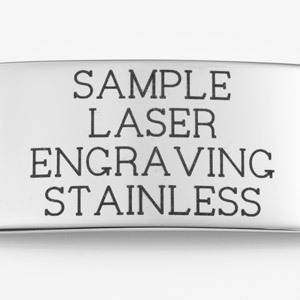 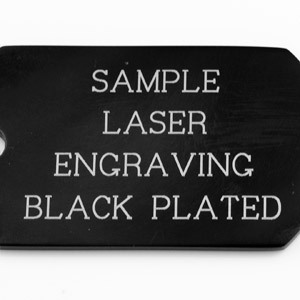 Engrave your info on back.